Established in 2011 by the Center for Science in the Public Interest, today’s holiday encourages people to “eat real” by cutting down on sugar and processed food and choosing fresh fruit and vegetables, whole grains, and sustainably raised proteins. While the work of education goes on all year around, today is marked by special events and festivals, some involving the nation’s top food activists. Events are getting curiouser and curiouser in the fridge world conjured up by Josh Funk and Brendan Kearney. So much so that “meeting in secret behind Pickle Post, / sat Lady Pancake beside Sir French Toast.” They’d noticed the fridge was getting frostier, even dangerous, and they weren’t the only ones. Stepping into view just then was Agent Asparagus, who flashed an FBI (Fridge Bureau of Investigation) badge. Image copyright Brendan Kearney, 2018, text copyright Josh Funk, 2018. Courtesy fo Sterling Children’s Books. In a snap Pancake and Toast were “captured and shackled in curly fry chains,” and “the duo was led through a gate of plantains.” And what about Waffle? He ran away while our heroes were brought before the empress, who wanted to do away with the fridge food—the intruders. But who did they see sitting high on the throne? None other than Agent Asparagus, who’d hatched this nefarious plot. It seemed long ago during a “bean avalanche” she’d been separated from her bunch and after wandering alone had ended up in the freezer. Now she was taking her revenge on Pancake and Toast, whose race for the syrup had started it all. There was always room for one more friend or two, and the trio invited her to join them. As the fridge warmed up and everyone thawed out, they toasted Pancake and Waffle and, of course, Toast. Then all the food in the fridge joined their friends in the freezer and partied and danced (to the Peach Boys) on the snow-covered hills. In Mission Defrostable, Josh Funk serves up a delectable threequel to his Lady Pancake and Sir French Toast series that dished out suspense, surprises, puns, and clever turns of phrase that keep the plot and the plotting racing toward a satisfying conclusion. As in Funk’s two previous books, the rhyming verses are a joy to read aloud as they flow with snappy dialogue, evocative descriptions, and ingenious uses of a refrigerator’s design and culinary contents. Linking this third book to the first is inspired storytelling. Both kids and adults will appreciate Funk’s linguistic artistry that provides lots of laughs intertwined with a melt-your-heart friendship story. Returning to Brendan Kearney’s fully realized refrigerator world where cunning characters lurk and intrigue is always on the menu is a treat that grows more delightful with each visit. Inspector Croissant and a spiffed-up Fruitcake make an appearance as Pancake and Toast discuss the nefarious cold snap that is affecting them all. An appropriately frosty blue backdrop lends a shivery atmosphere to the mystery as adorably frowning fruits, vegetables, bagels, gummy bears, and other foods await their fate. Action abounds when Pancake and Toast are captured, shackled in the clever curly fry chains, and discover the true culprit. The eagerly anticipated double-spread fold-down page that traditionally ends the book will prompt plenty of “Ooh”s and “Ahh”s as the now-happy residents of the fridge enjoy a party and winter sports in the broccoli forest. Mission Defrostable is a must for Lady Pancake and Sir French Toast fans. For those not familiar with the series, the book is a thrilling introduction that will have readers wanting to catch up with this delicious dynamic duo. 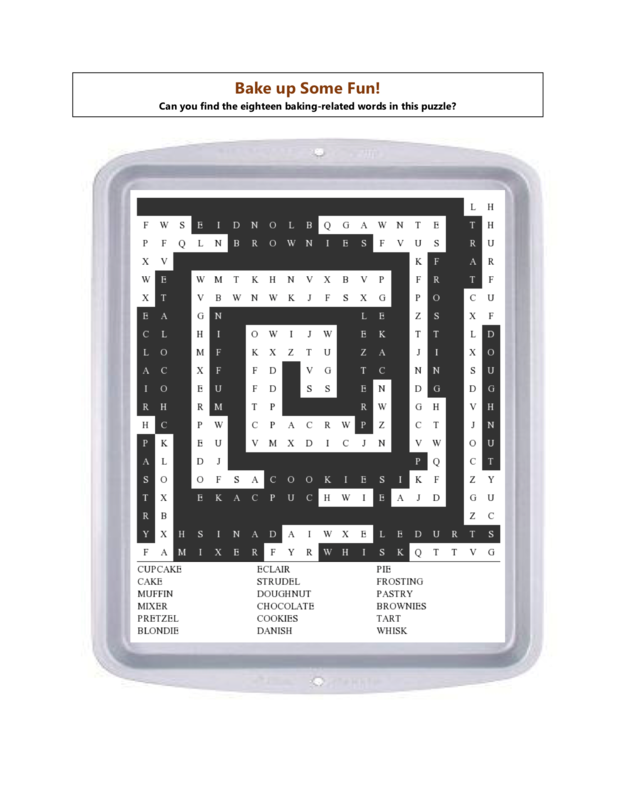 A terrific gift and addition to home, school, classroom, and public libraries. Discover more about Josh Funk and his books and find lots of fun printable activities on his website. To learn more about Brendan Kearney, his books, and his art, visit his website. Warm up to this Mission Defrostable book trailer! With so many delicious foods to choose from, breakfast might just be the best meal of the day! 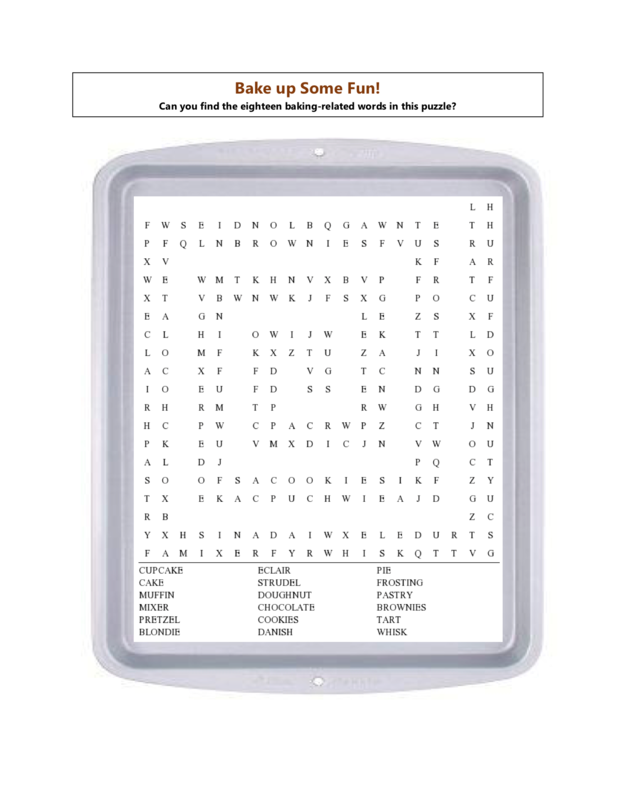 Can you find the twenty-one breakfast foods in this printable puzzle?